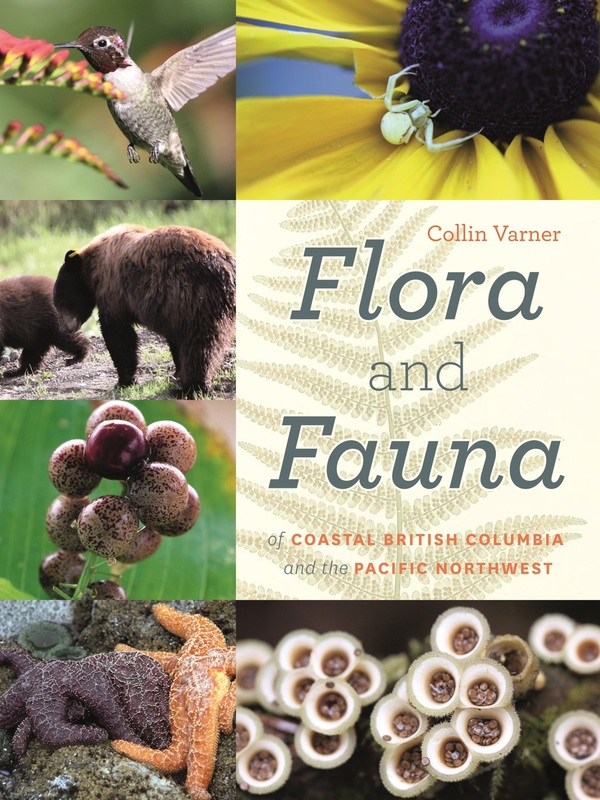 A complete full-colour resource guide to more than eight hundred plant and animal species of the coastal Pacific Northwest. The Flora and Fauna of Coastal British Columbia and the Pacific Northwest is an extensive, easy-to-follow resource guide to the plant and animal life of the vast and diverse bioregion stretching from Juneau, Alaska, south to coastal British Columbia, Washington, Oregon, down to California’s San Francisco Bay. Encompassing over eight hundred native and invasive species, and including more than two thousand colour photos, this is the most complete book of its kind on the market. The book is divided into flora and fauna, with detailed subsections for flowering plants, berries, ferns, shrubs and bushes, trees, funghi, birds, mammals, amphibians, reptiles, and insects. Each species (identified by common and scientific name) is illustrated by clear photography and a concise description of its appearance, biology, and habitat, as well as its traditional use and medicinal properties (where applicable). The book also contains detailed maps, a glossary, and a complete index of species.